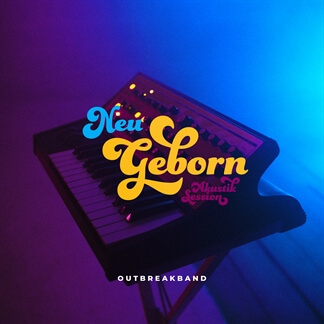 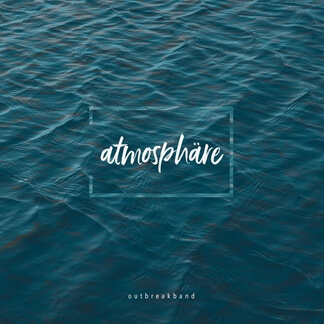 NEW from Outbreakband - "Wie im Himmel" & "Neu geborn"
In early 2018, Outbreakband released their first studio album "Atmosphäre“. 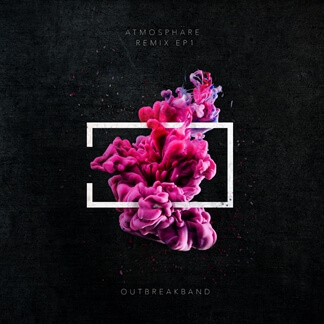 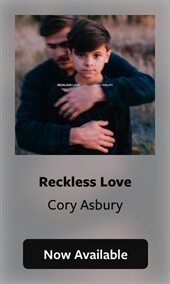 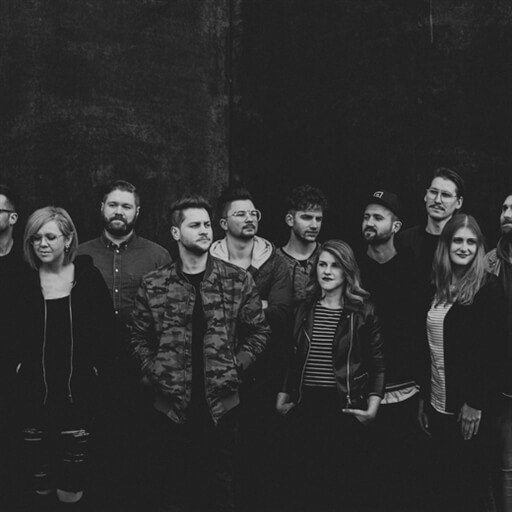 Later in 2018 they released an acoustic album and a remix EP. 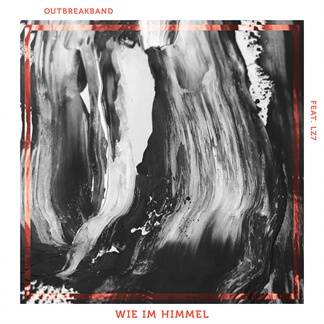 We are excited to announce the release of two new songs off of their Remix EP 1, "Wie im Himmel (PraiseCamp 18 Song)" and "Neu Geborn (Akustik Session)". 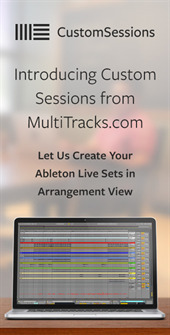 Original Master MultiTracks and other worship-leading resources for "Wie im Himmel (PraiseCamp 18 Song)" and "Neu Geborn (Akustik Session)" are now available.